Welcome to my new series, Wrestling For the Culture where I highlight some of the wrestlers of color and what they did throughout the week. 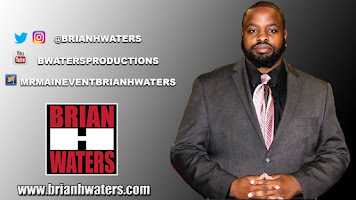 Feel free to tweet me @BrianHWaters if you feel someone should be highlighted. Yes, that includes the independents. Titus Worldwide, Titus O’Neil and Apollo Crews, got their second straight victory on Monday Night Raw when Jason Jordan distracted their opponents, The Bar, Sheamus and Cesaro. When this tag team was first assembled, no one really had high hopes. After all, Apollo Crews has not done much since arriving to the main roster after a couple of years. What do you remember from his run? At least O’Neil has charisma. But these two seem to have some momentum since Dana Brooke joined the team. 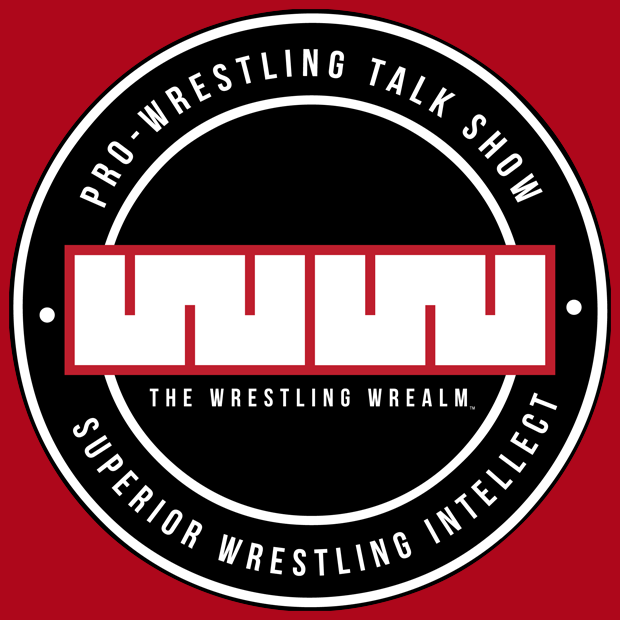 Check out my previous post where I go into more details about her impact on Titus Worldwide. 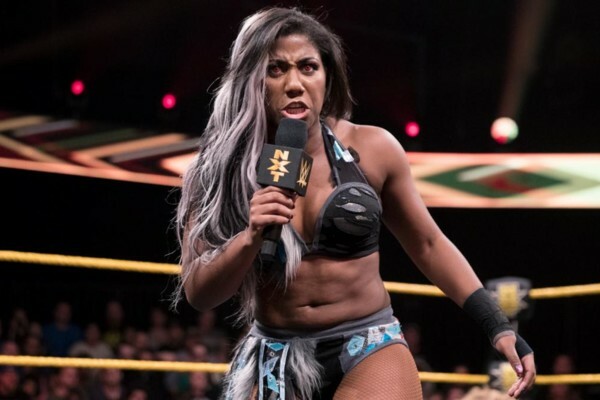 Ember Moon is set to defend her NXT Women’s Championship at NXT Takeover Philly against the Queen of Spade Shayna Baszler. This match I will be intense, but we saw Kairi Sane defeat Baszler in the finals of the Mae Young Classic, so it will not be the first time we see her fall, should she lose to Moon in her Takeover Debut. My prediction, Ember Moon remains the NXT Women's Champion. Ricochet has finally arrived. One of the most talented guys in professional wrestling has arrived at the WWE Performance Center. Ricochet has been known for his high flying moves. If you want to see him in action, check out the match posted below. He will reportedly begin his career on NXT. It will be interesting to see how much of his move set he will be allowed to keep in WWE.